Our mission at Win at Business Coaching/Consulting LLC is to provide a meaningful experience and ensure that you receive valuable information about making decisions for individuals, teams, employees and your organization. Co-creative + collaborative interactions that combine brain-storming, specific real-world and thoughtful activities and actionable steps for getting started on creating your mission, vision and core values statement and cultural strategy. Workshops (half-day, full-day, multiple day): Workshops are designed to engage participants, typically in work teams, in specific objectives to gain a deeper understanding of their personal core values, organizational impact and decision-making processes. Individual or group coaching/consultations (one time or ongoing): Consultations are typically focused on single or multiple objectives of interest to the individual or group with the focus on core values, decision making and creating a positive work culture. Intensive training (two- to five-day workshops, coaching and consultations over an extended period of time): Extensive training and coaching in the understanding and use of concepts, methods, and materials of the Core Values Process and Assessment. Presentations (one-hour, half-day and full-day): Presentations are tailored to the specific audience, to the culture of the organization and to the population of key stakeholders. Our CVI Assessment helps organizations understand their current state regarding support for positive organizational culture and employee engagement. The Organizational Assessment is a more in-depth evaluation than the CVI Assessment. It includes a survey of the culture and climate and utilizes other exploratory methods (e.g., interviews, organizational pulse, etc.) to fully understand the organization. 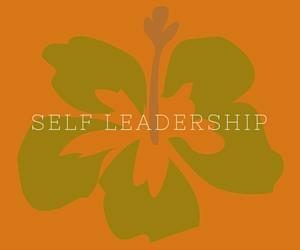 We can help you take your employees’ success to a higher level of effectiveness through Emotional Intelligence [EI] training and our host of other life/work balance seminars. Organizational coaching/consulting/training (on-going over several months): Help with evolving core values + emotional intelligence of your organizational work with a team, department or even the total organization to impact employee engagement and improve the customer experience. Measurement and evaluation: Help organizations evaluate and effectively communicate about progress toward the vision and values that matter to employees, customers and the organization. It’s about being able to motivate your employees to embrace life/work balance. These Training Seminars can be made available to all employees in an organization. They are science-based, interactive and time efficient seminars that, when taught together, help an individual become more proactive in their life and work. focuses on maintaining a positive outlook, happiness and overall brain health. 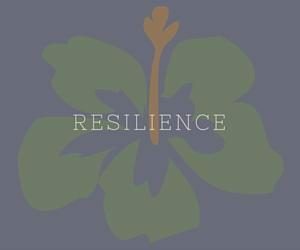 It helps individuals and teams to practice dealing with adversity in a positive way. helps an individual understand and practice their values, purpose and vision. 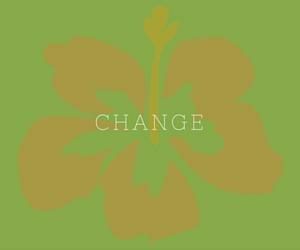 helps individuals learn how to accept change by teaching them how to create a plan for change, positive reframing and focusing on their strengths. 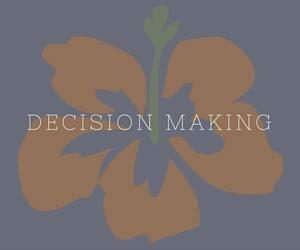 helps individuals make better decisions in times of stress by focusing on emotional intelligence, personal values and intuition. They are better equipped to make choices in their environment from a place of authenticity by focusing on the results rather than the problems. We teach individuals and teams the skills they need in order to better handle situations that often arise in the course of the work day and everyday life and provide the opportunity for employees to enhance their quality of life and productivity in the workplace. Contact me today to learn how I can help!